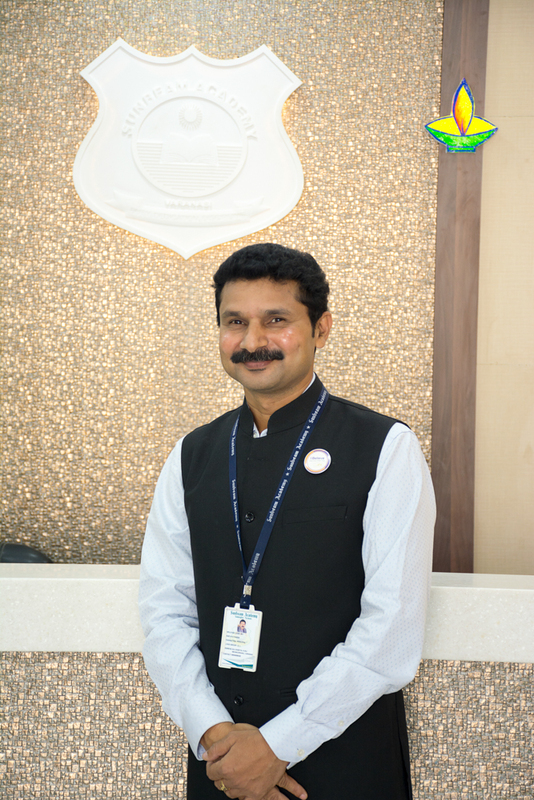 “Besides being an educationist and philanthropist, is a distinguished sportsman too, having won various medals at many national and state level rifle shooting competitions. ” He is also the vice president of the U.P. State Rifle Association, and besides having other recognitions and honours is the receiver of national Achievers Award and Edupreneur Award for his outstanding work in the field of education. An M.A. in Geography and B.Ed. from Benaras Hindu University. 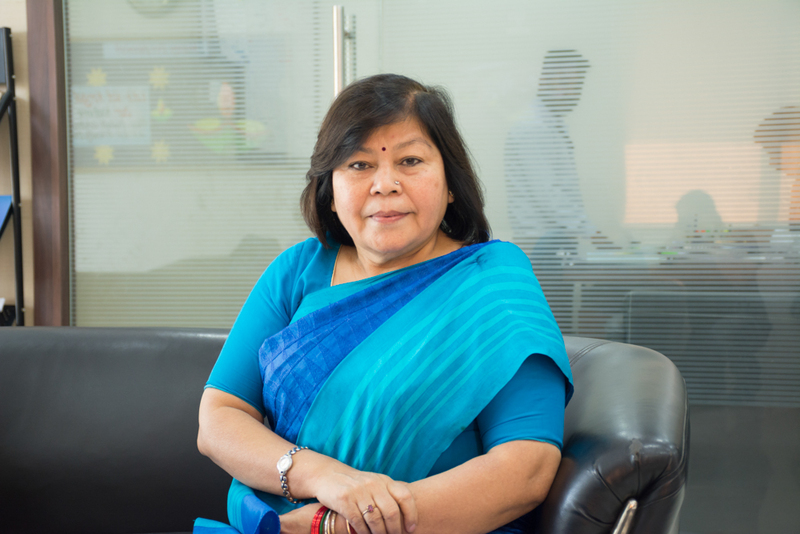 She has been a dedicated educationist and academic administrator throughout her career. Her able presence and ceaseless efforts have helped Sunbeam Academy develop into an establishment that has been receiving accolades and national and international level awards and achievements. “An education system is the reproductive organ of every culture that includes both formal schooling and informal transmission of knowledge, skill and attitude. Our sole responsibility is to inculcate the seed-potency of scriptural consciousness and ethical values in the blooming heart of students that exist beyond temporality. A society’s culture can survive for longer than the life span of its members, because its educational system passes down the folkways and knowledge of one generation to subsequent generations. Our deliberate alternation of an educational system can be a very effective way to change a culture. We create a system of belief pattern that inspires students to walk on the roadmap of self-disciplined, technocratic vision and positive attitude. Character formation is our ultimate motive over textual knowledge in order to make our students a global citizen.